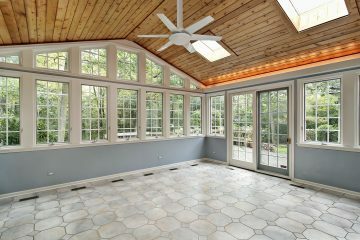 A sunroom is a great option if you want to add to your home’s living space and create a new area where your entire family will enjoy gathering on a regular basis. If you live in the Columbus, Ohio, area, then Classic Exteriors can provide the all season room that you have been dreaming of. We’re a residential exterior remodeler that as more than 50 years of experience providing a wide array of products and services, and we can help you realize your vision for your home.  We take pride in the level of service we provide to our customers and also the fact that we’ve maintained an A+ rating with the Better Business Bureau for many years. A connection to the outdoors – With large windows providing panoramic views, a sunroom gives you the feeling of being outdoors while still enjoying your home’s interior comfort. Affordability – Sunrooms are much more economical than a traditional room addition. Versatility – Sunrooms can serve a wide range of purposes. Yours could be a sitting area, a workout room, a playroom for your children, or a place where your family can enjoy a meal. At Classic Exteriors, we provide a five-year workmanship guarantee on every job we do, so you can count on us to provide a pleasant sunroom installation experience. We’re also proud to be one of the few VA-approved contractors in the Columbus, OH, area. Contact us today to learn more about our services, as well as the convenient financing options we offer.